A West Vancouver woman accused of trafficking a 21-year-old woman from Africa will appear in a Vancouver court next week. 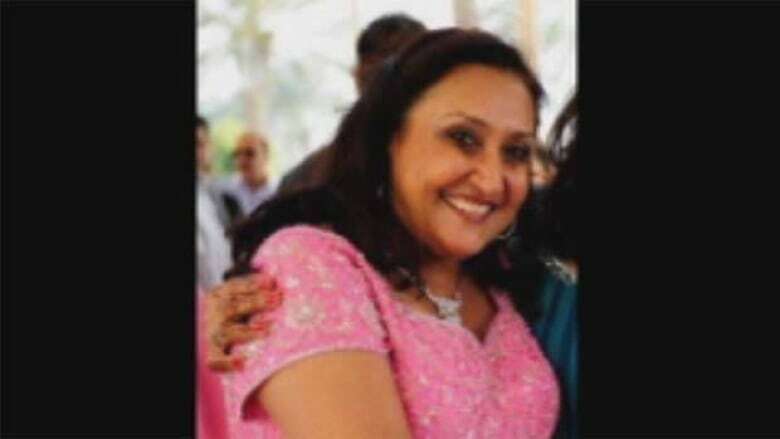 RCMP announced Thursday that Ladha, 55, was arrested without incident at Vancouver airport July 19 as she returned to Canada. Ladha is facing one charge of human trafficking and one charge of human smuggling. Ladha allegedly promised the young woman a work visa and a job in a hair salon, but instead the woman was forced to work around the clock without pay as a virtual slave in Ladha's home, said RCMP Cpl. Annie Linteau. "We initiated a police investigation when the victim managed to go to a women's shelter in June of 2009 and our ongoing investigation led to those charges," said Linteau. Ladha also allegedly took possession of the woman's passport after she arrived in Canada. Ladha will appear in court Aug. 10.